It is a show of confidence in their identity and the power of journey for Gungor to open doors to styles left untouched by the Christian establishment for decades. With the release of Ghosts Upon The Earth, which received more pre-orders than their distributor could expedite on schedule, Gungor delivers another phenomenal album replete with kingdom creativity. Despite early albums the band was not completely satisfied with, their acclaim and the clarification of their identity since Beautiful Things seems to have removed any fear of rejection for experimenting. Michael Gungor (lead singer, guitarist) sees Beautiful Things as an album that everyone loved for its honesty but wanted to steer clear of producing a “Beautiful Things, Volume 2” style record. Instead, his desire is the album will find its audience, rather than simply cater to an existing market. The opening track metaphorically paints a fitting soundscape to celebrate the original creative action that brought forth the universe, ambling along minimally before bursting forth with explosions of syncopated sound. The second track, “Brother Moon” seems flavoured by Jonsi’s (of Sigur Ros) 2010 album Go; perhaps a nod to a fellow experimenter and serendipitous musical visionary. Another highlight is, “You Are The Beauty”, which segues through styles from bluegrass to jazz, keeping listeners on the edge of their seat the whole time. 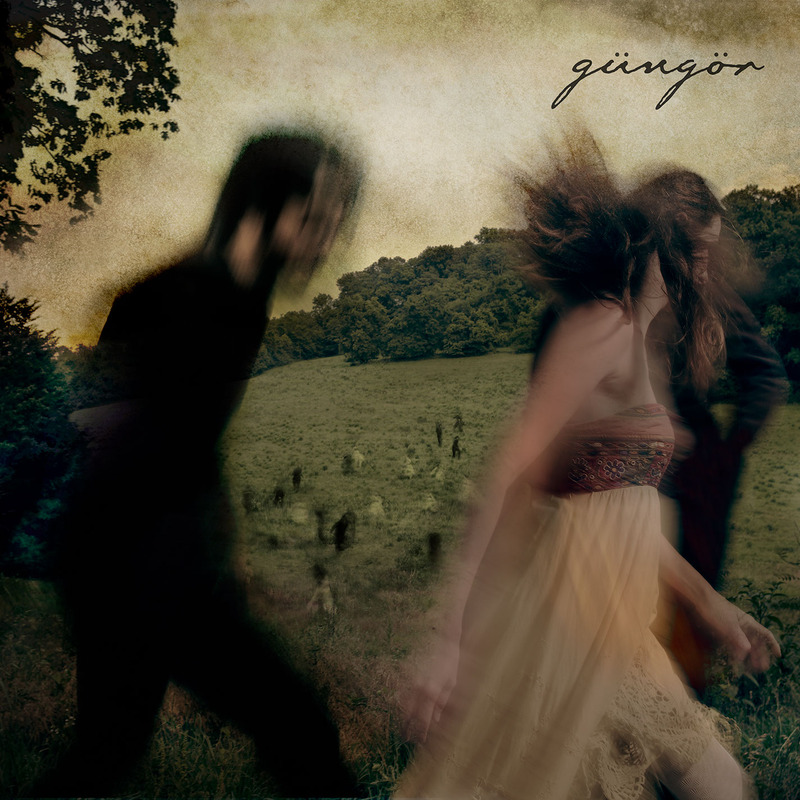 With this album, Gungor continue on a mission to embrace their heritage of diverse and eclectic influences and redeem it just like they articulated in Beautiful Things. Their increased use of natural metaphor, weaves parables like “when death dies, all things live” that explicate their “liturgical post-rock”.